When I tell the Libertarians that they do not comprehend the meaning of the constitution I use the analogy of understanding the difference between an engine and the fuel that runs it. They know all about the mechanism, called the constitution but are clueless what fuels it. When I ask them, "Well, okay that is what the amendment says, but why should anyone honor it?" There basic answer is "just because." The Constitution A the Mechanism Designed to Run ON Energy. 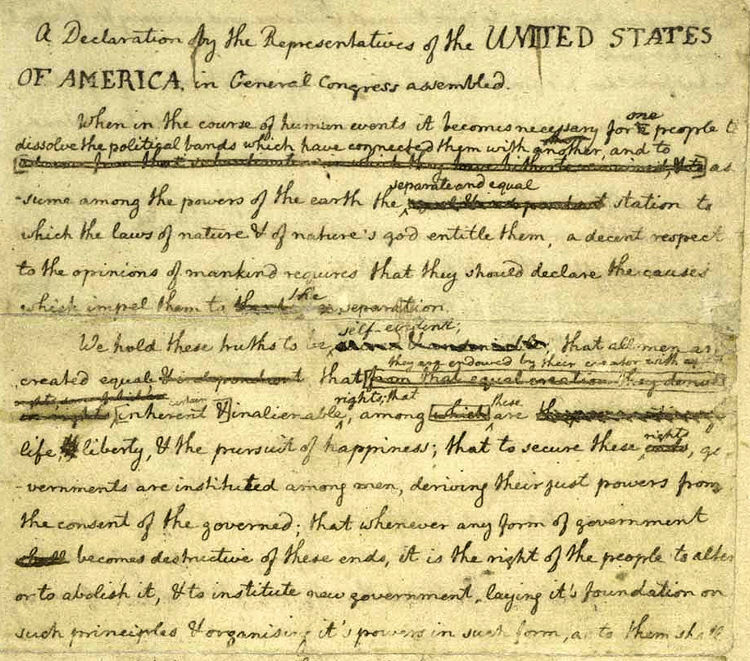 Without the knowledge of the energy, which is the Spirit of LIFE reflected in the ideals of Liberty, which are uniquely part of Western Civilization, and reflected brightest in the teachings of many of the early church fathers and Christian voices across the centuries the constitution is just dead paper and ink. I explain to them that their humanism (not to be mistaken with humanitarianism) removed the spirit - the fuel - the energy from the constitution and left it worthless, just a dead engine with no fuel. Until they learn to energize it with something besides death, our only future is license mistaken as liberty, oppressive collectivist slavery and death. 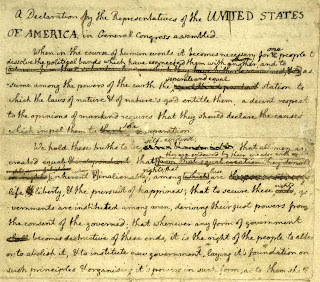 What is so sad is that the energy was outlined for them in the Declaration of Independence, the constitution was just a mechanism to express that energy. Postscript: This election cycle has proved that most Democrats, most Republicans, many Conservatives, and even many Christian Conservatives have lost this wisdom. At this point in our history we have to educate and educate and educate.